Dr. Jensen received his bachelor’s degree from the University of Utah. He completed his DDS Degree at the Northwestern University School of Dentistry, and his Anesthesiology Residency at the Northwestern University School of Medicine. He completed his Oral and Maxillofacial Surgery Residency at the University of Michigan. 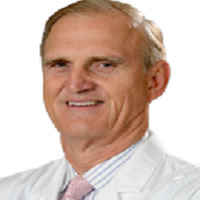 Dr. Jensen is a Diplomate of the American Board of Oral and Maxillofacial Surgery and a Fellow of the American Dental Society of Anesthesiology. He is interested in bone grafting, dental implants, and distraction osteogenesis. He is currently Clinical Assistant Professor at New York University, University of Michigan, and University of Colorado at Denver. Dr. Jensen has held a variety of teaching positions since the early 1980s, and has also served as a clinical instructor in the St. Joseph General Practice Residency Program. 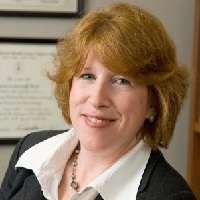 Dr. Alison Durham is an Assistant Professor in the Department of Dermatology at the University of Michigan Health System. 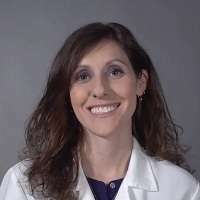 She received her medical degree from the University of Michigan Medical School, completed her internship at Summa Health System in Akron, OH, and her dermatology residency at the University of Michigan where she served as chief resident. 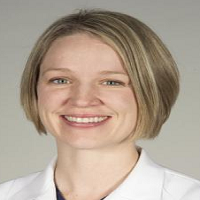 After completing an ACGME procedural dermatology fellowship with additional advanced training in melanoma and cutaneous surgery and oncology at the University of Michigan Rogel Cancer Center, Dr. Durham joined the Dermatology faculty in 2013. Dr. Durham's clinical work is focused on management of complex patients with melanoma in the Multidisciplinary Melanoma Program in addition to Mohs surgery and associated reconstruction. Her clinical research is focused on skin cancer epidemiology, therapy, education, and biology. She has used her clinical environment as a research base that facilitates advancement of knowledge in her field, particularly in melanoma. She serves as Faculty Director of established biobanks in both non-melanoma and melanoma skin cancer. This section has yet to be updated by the user. Bio URL : This section has yet to be updated by the user. Contact: This section has yet to be updated by the user. Social Media Info: This section has yet to be updated by the user.